As the days grow shorter and the temperatures grow cooler, many Georgians are preparing for an autumn tradition – hunting season. Regardless of the game sought and the weapon of choice, physicians at Navicent Health encourage hunters of all ages to observe proper safety precautions to minimize risk of common hunting injuries. “Hunting is a pastime that is often enjoyed by the entire family. While hunting can be fun, parents and children should be cautious and treat their weapons, their modes of transportation and their surroundings with utmost care and respect in order to prevent potentially life-threatening injuries,” said Rogelio de la Cruz, M.D., Director of Pediatric Emergency Center, Navicent Health. Physicians at Navicent Health’s emergency centers typically treat injuries during hunting season that fall into one of four categories – all terrain vehicle (ATV) accidents, accidents with weapons, falls from tree stands, and encounters with snakes. Wear proper safety gear, including a helmet, while operating an ATV. Choose an ATV that is appropriate for the rider’s size and age – adult ATVs are often too heavy and too fast for an adolescent to safely manage. Avoid paved roads. ATVs are not intended for streets, and collisions with cars are possible. Never operate an ATV while consuming alcohol. Do not place your finger on the trigger unless you are preparing to take a shot. Doublecheck to ensure the bullet’s caliber is appropriate for the firearm. Archers should identify a safe background before releasing an arrow. No skyline shots. Archers should fully secure arrows before moving, even if they are only repositioning for a better shot. Inspect the ladder steps and tree attachments prior to ascending the stand. If the stand is attached to a tree, inspect the tree prior to ascending the stand. The tree should be alive and healthy, without any visible rot or damage. Use a safety harness. Hook into the harness prior to leaving the ground and leave it attached until you return safely to the ground. Use a haul line to pull your unloaded weapon into the stand. Do not carry a firearm or bow into the stand or attach it to your body. Tell a friend or loved one where you will be, and when to expect you home. If an accident occurs, someone should know where to find you. Wear bite-proof boots and chaps. Do not place your hands or feet into any area where you cannot see. If you encounter a snake, back away slowly. Do not approach or provoke the snake. If you or someone you love is bitten, seek emergency medical treatment immediately. In all instances, adults should always supervise younger hunters. “While hunting can be a pleasant and enjoyable experience, it poses real risks. These risks can be avoided by taking a few simple measures. Adults should keep these safety tips in mind, and train the next generation of hunters to do the same,” said Dennis W. Ashley, M.D., Director of Trauma Services at The Medical Center, Navicent Health. For non-life threatening injuries, visit your nearest urgent care provider. 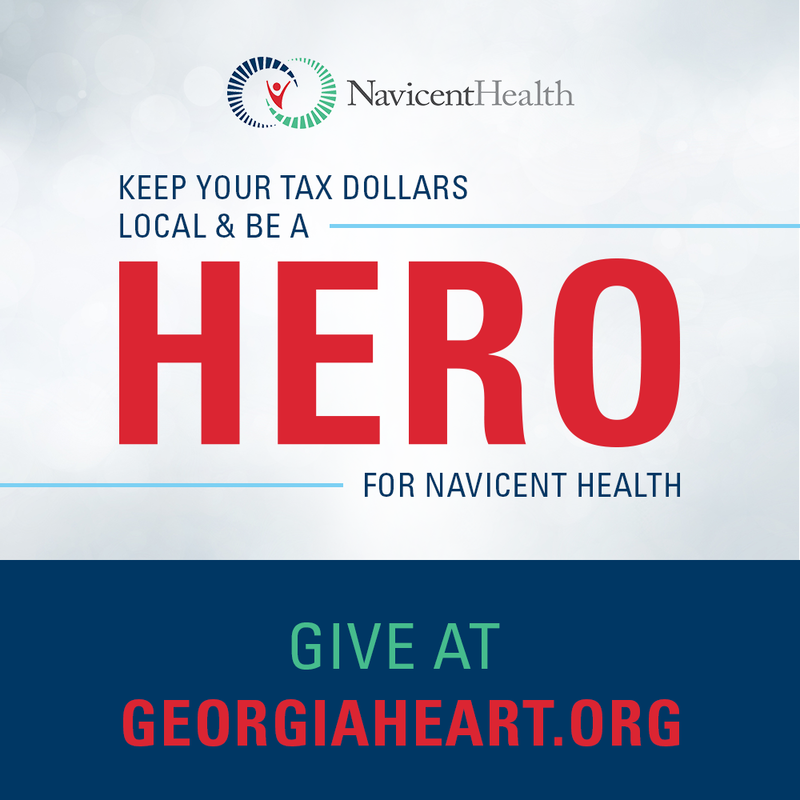 Navicent Health provides urgent care at three Macon-Bibb County locations. Visit www.navicenthealth.org and choose “InQuicker” to check in before you arrive.